We have yet to assign Vendors to booths. 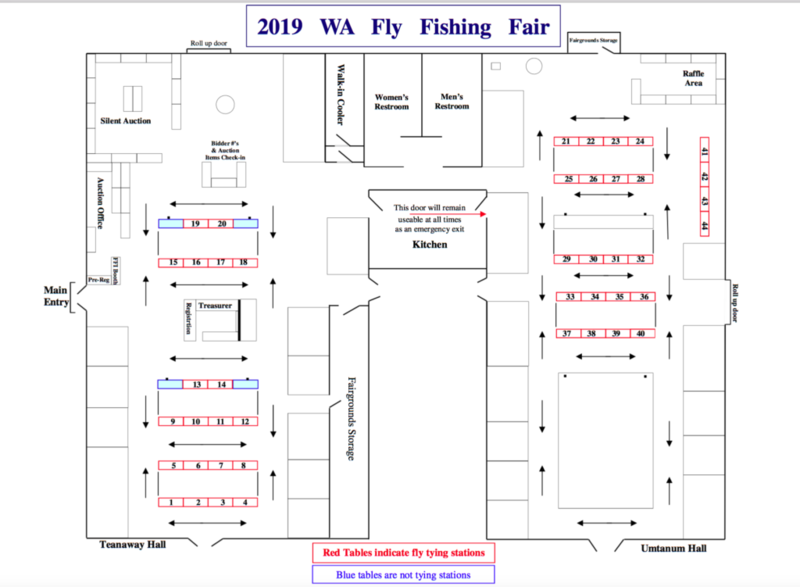 Each vendor will receive a copy of a floor plan which will show them which booth they have been assigned prior to the event. We will update this as soon as possible.